Surrounded by his family, Gary Gasseling, 63, beloved husband, father, grandfather, uncle, brother, and son died peacefully at Hospice House in Spokane Washington on September 23,2018, after a courageous battle with cancer. Born in Alliance, Nebraska on February 15, 1955 to Kenneth and Orleatha Gasseling, Gary joined older brother Doug, then younger sister Debbie. He was raised near Pomeroy, Washington, graduating from Pomeroy High School in 1973. Gary enrolled in Washington State University where he later worked for the WSU Police Department. 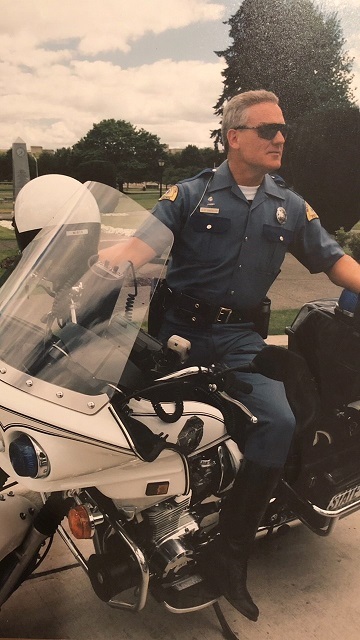 His Law Enforcement career continued in March 1980 when was hired by the Washington State Patrol. His esteemed career included Protection Detail at the Governor’s mansion, Motors Division, Human Resources Department, Narcotics Division, all the while serving as a sniper on the SWAT Team. 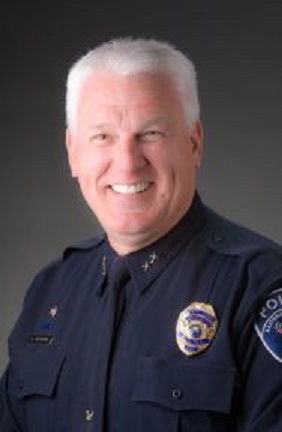 His 40-year career in law enforcement was complete when he retired from Eastern Washington University Police Department, where he held the position of Deputy Chief. 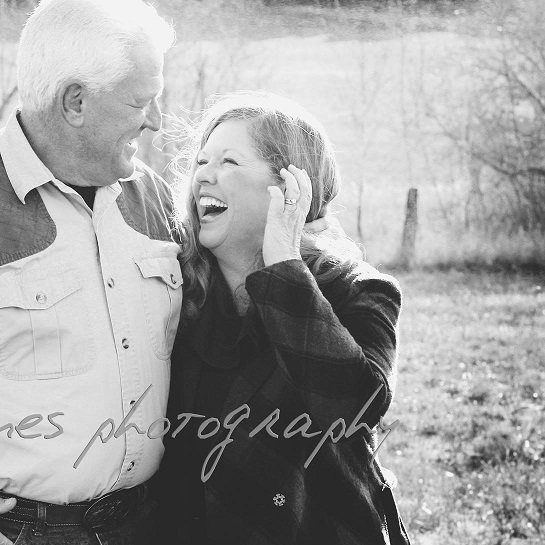 Gary married Sally Tee on October 1, 2005 at the Latah Country Bible Church and together they shared three children Kelsey Gasseling, Matt (Kate) Peringer, and Katy (JJ) Vancil. Known as “Gramps” to grandchildren Owen, Emerson, Harper and Nora, Gary was their hero, letting them drive the tractor, sit in a police car, and frequently driving hundreds of miles and taking hundreds of pictures for a two-minute dance recital or other event. He was known for his quick wit, infectious smile, and his kind and compassionate spirit. Gary was a lifelong hunter, sharing his passion with many. He worked hard making his and Sally’s rural home comfortable, and loved building toy boxes and baby doll furniture in the shop for his grandchildren. A public service will be held at the Liberty Junior High School gymnasium on Saturday, October 6 at 2:00 pm with graveside service at the Latah Cemetery in Latah, Washington. In lieu of flowers, donations may be made to the Washington State Patrol Memorial Foundation, found at wspmf.org/donate.htm. Faithful in Christ, and with a servant’s heart, we know Gary holds a special place in heaven. Kramer Funeral Home of Tekoa, WA is caring for the family. You are invited to leave online condolences for the family at www.kramercares.com.